Press Release: Intense CyclesIntense proudly announces the 2019 Intense Factory Racing (IFR) Program. 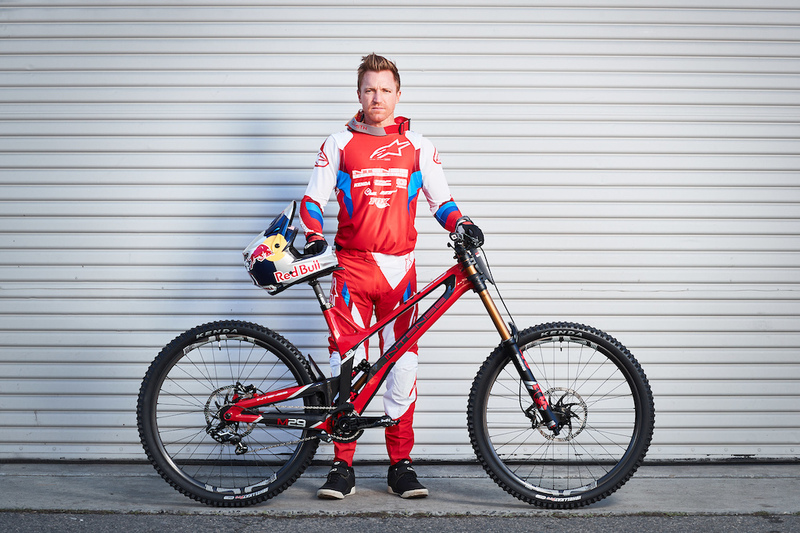 The new roster includes returning IFR team member, Jack Moir (AUS), American National Champion, Neko Mulally (USA) and multi-time World Cup medalist, Aaron Gwin (USA).“As a brand, we’ve spent the last year doing a lot of soul-searching. It became clear that what made Intense great in the beginning was our commitment to racing. Our biggest benefit was derived from having top riders competing in the most challenging conditions as a part of our R&D process” says Intense founder and CEO, Jeff Steber. “We made a promise to ourselves and to our company, that we would reclaim our spot at the top of the World Cup circuit. As soon as we did that, choosing the roster was easy.”It’s not always as simple as choosing a roster, though. With so many teams and only a handful of riders capable of bringing home top results on any given weekend, it’s a seller’s market on the World Cup these days, and top riders have their pick of solid programs to choose from. Jack Moir is an IFR veteran, and 2019 will be his fourth year with the program. At 24, Jack is the team’s youngest rider, and rose to stardom under the IFR flag when he played a pivotal role in developing the M29. In 2017, Jack spent the entire season on a different prototype at nearly every race. “Prototyping in public isn’t for everyone” says Steber. “Anything can happen with prototype bikes. 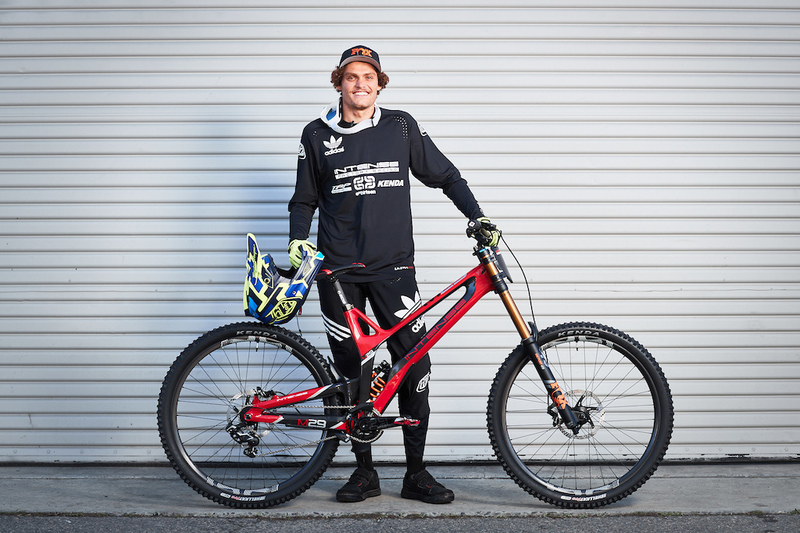 Jack’s ability to ride the bike for its strengths and really embrace the development process during the World Cup Series showed his true professionalism.”The team will be managed by long-time trainer of Aaron Gwin, Todd Schumlick and Cathy Zinck. The duo has a long history of working with athletes and running successful race programs at both the privateer and factory racing levels. The IFR Technical Team will include John Hall for Aaron Gwin, Daniel Paine for Jack Moir and Sam Yates for Neko Mulally. Brock Van Heel has been hired as the team videographer. “As Aaron’s trainer the past 6 years, we’ve had a chance to develop a strong relationship,” stated Schumlick. “We agree that for a race team and its riders to perform at their best, there needs to be confidence in everyone involved. For this reason, I was thrilled to come on board as Team Manager and take on this new challenge. I’m very excited to start the season. 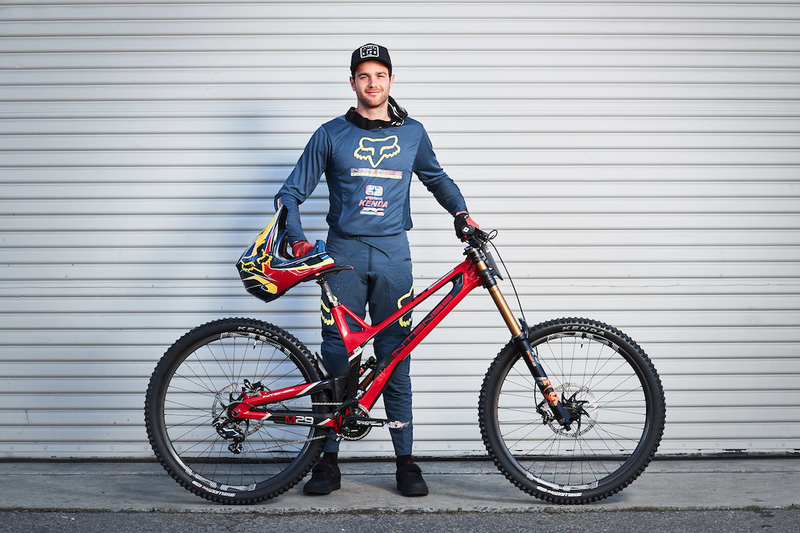 I believe the Intense M29 is an exceptional bike and I am eager to get the ball rolling for the 2019 season and help our team reach new levels and milestones for the Intense brand."